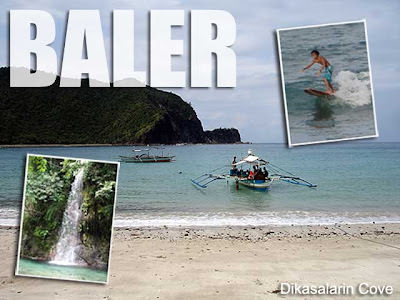 Aurora: Learn to surf in Baler with two SEAIR tickets plus surfing lessons up for grabs! You and a friend can fly to Baler, Aurora and go surfing with two SEAIR tickets up for grabs! Ivan About Town and the SEAIR Adventure Club is giving away round-trip tickets to Baler and free surfing lessons for two to one lucky person. All you have to do is leave a comment in Summer fun in Baler and tell us why surfing is fun and why Baler is such a great place by Sunday, 4 May 2008, at 8:00 p.m.
Like the previous raffle, make sure you place your full name in the name field since you will need a valid ID to claim the tickets if you win. 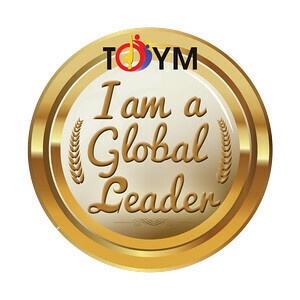 The winner will be drawn at random and will be notified by e-mail so make sure you double check your e-mail address before submitting your comment. Finally, one entry per IP address so only the first entry from each IP address will be counted. Tickets will be valid from now until 15 October 2008. Good luck! Those left here don't count for the raffle. Thanks! i love traveling more than anything and seeing a person gets to do that a lot is inspiring. mind if i link you?